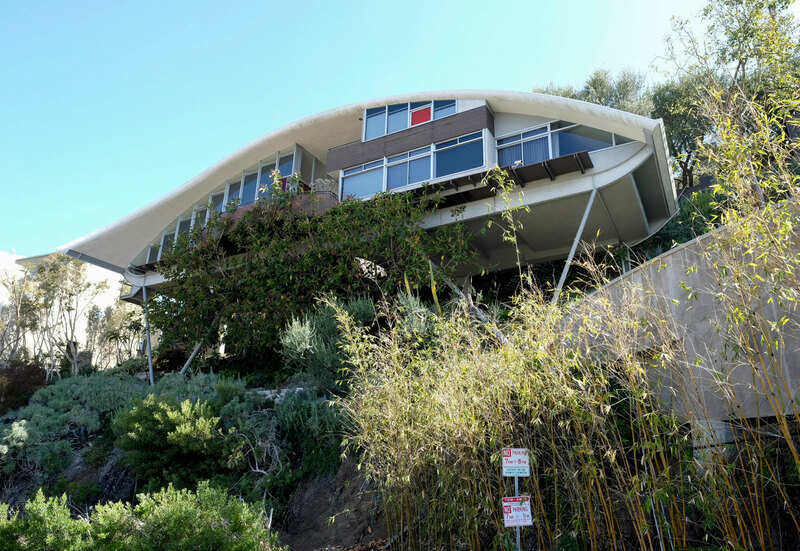 I first stumbled upon this house when exploring Mulholland Drive in Los Angeles when I first became obsessed with modern architecture back in the late 90s. 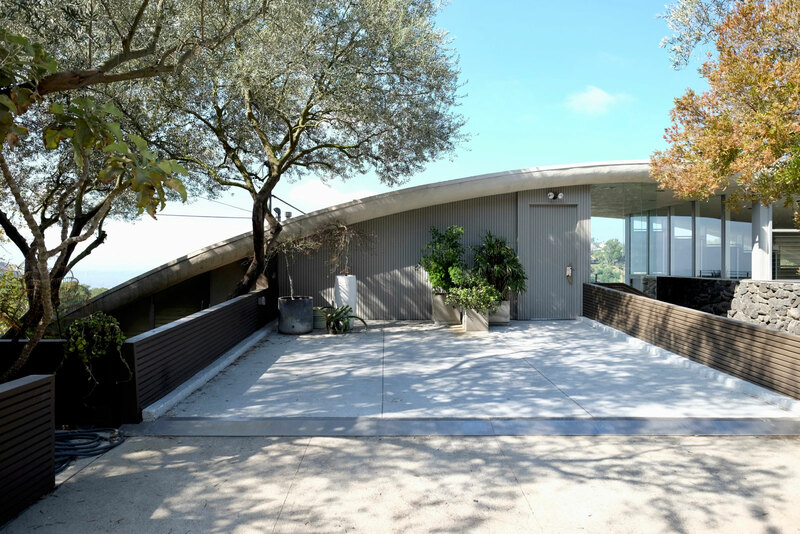 John Lautner’s Garcia House presents itself to you after veering around a bend on top of the canyon. 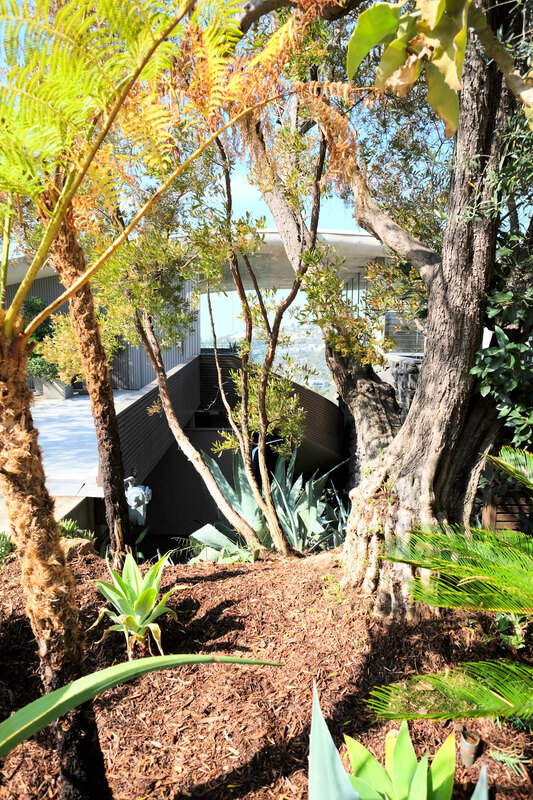 The shape and materials are remarkable and evoke a time when the world seemed to believe in the future. 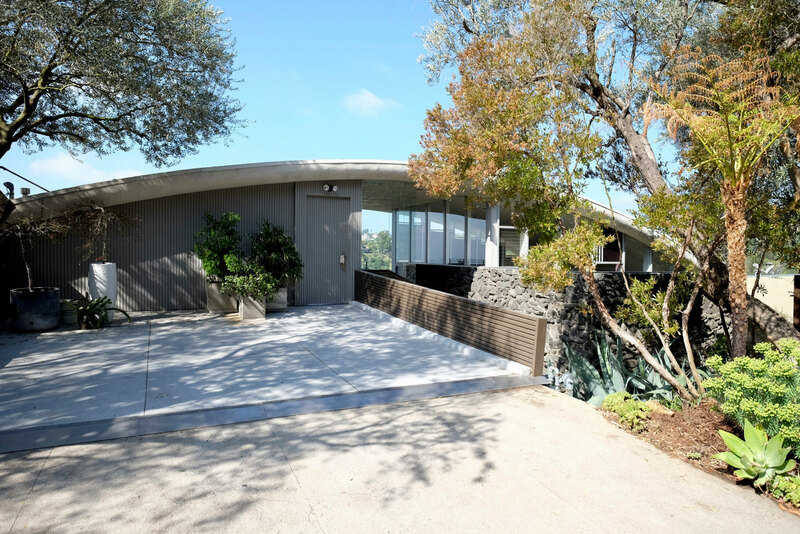 Mel Gibson manages to pull the house off the cliff with a pickup truck in Lethal Weapon 2 which might delight those who hate modern architecture. I wonder if Lautner was still alive when they made that film? 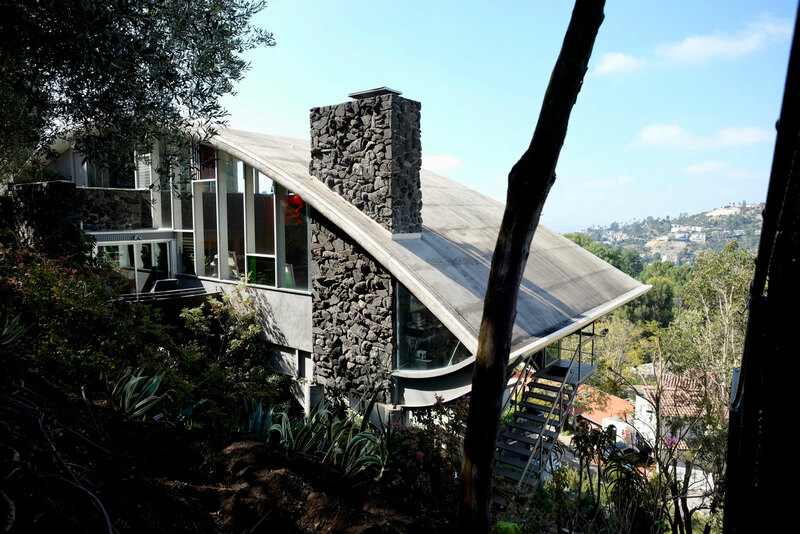 Check Dwell Magazine’s recent in depth look and learn more about John Lautner at the Lautner Foundation.